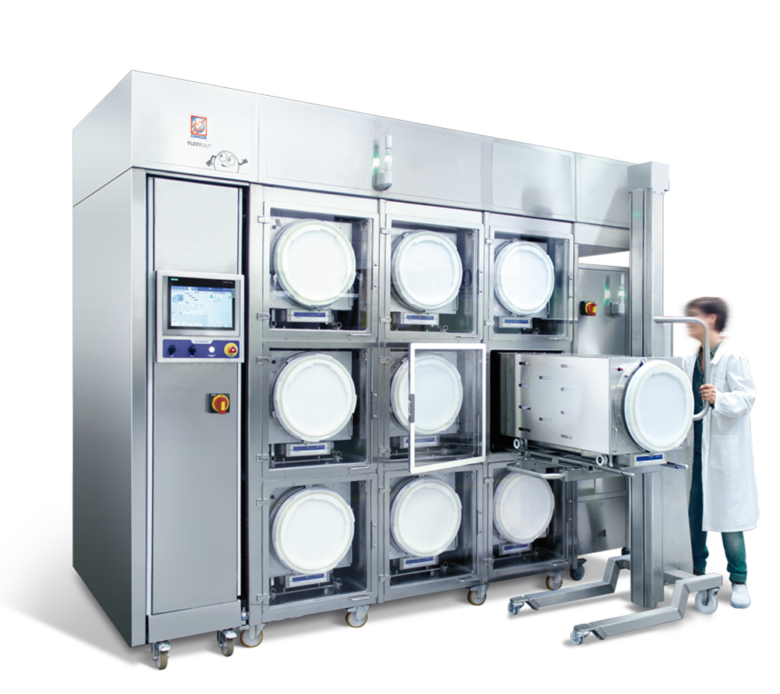 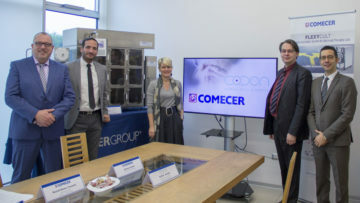 We recently signed an important agreement with the biopharmaceutical company Co.don AG to provide FlexyCult™ Incubation Systems for their new human cell production plant in Germany. 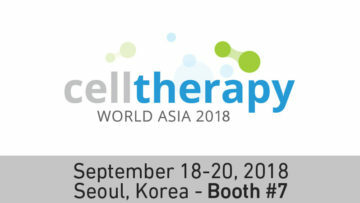 Co.don’s activities are focused on autologous cell therapies for the repair of cartilage defects. 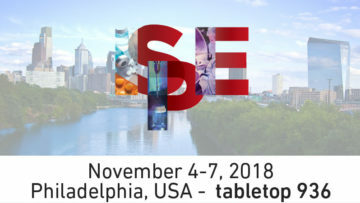 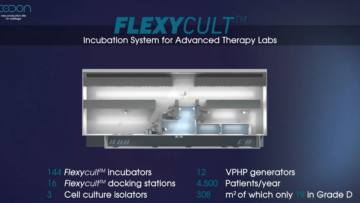 We have commissioned a video to present this project so everyone can see exactly how our FlexyCult™ systems will be deployed in the new facility. 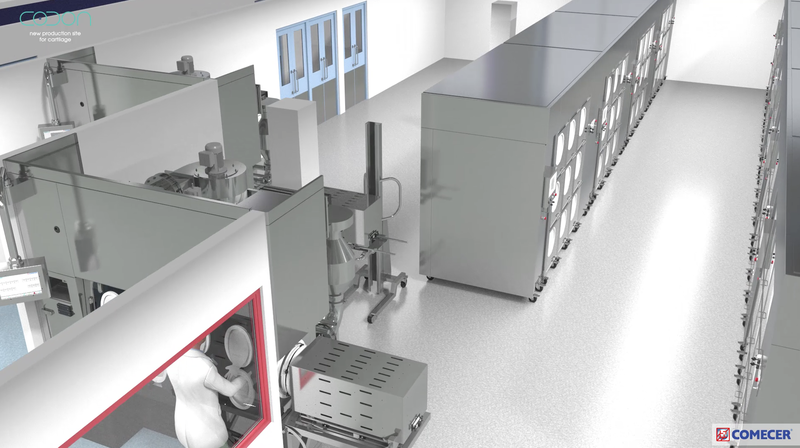 Watch the simulated lab environment with 3D animation to see how the FlexyCult™ system operates between incubators and isolators, assuring Grade A continuity while operating in a Grade D environment.